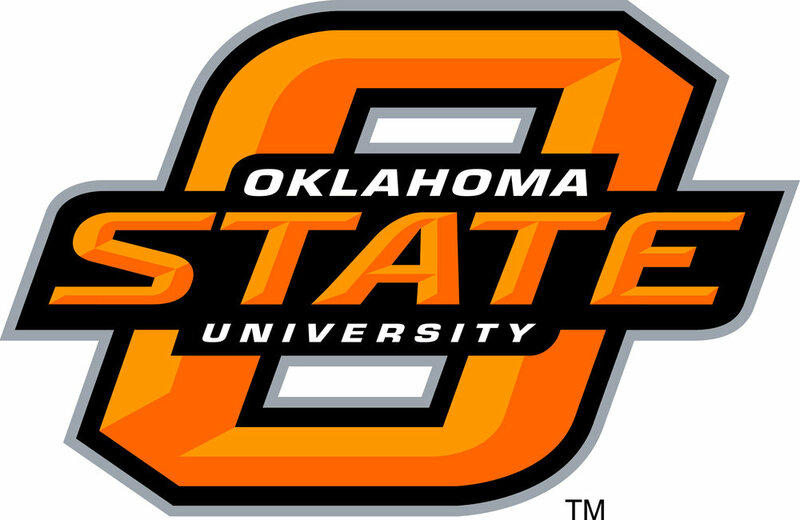 - I’m really impressed by all the times Oklahoma State has won the National Championship. And of course by “won the National Championship” I mean “finished fourth in the Big 12”. - Hey Oklahoma State, why does your mascot have the body of Han Solo but the head of a cartoon Burt Reynolds?